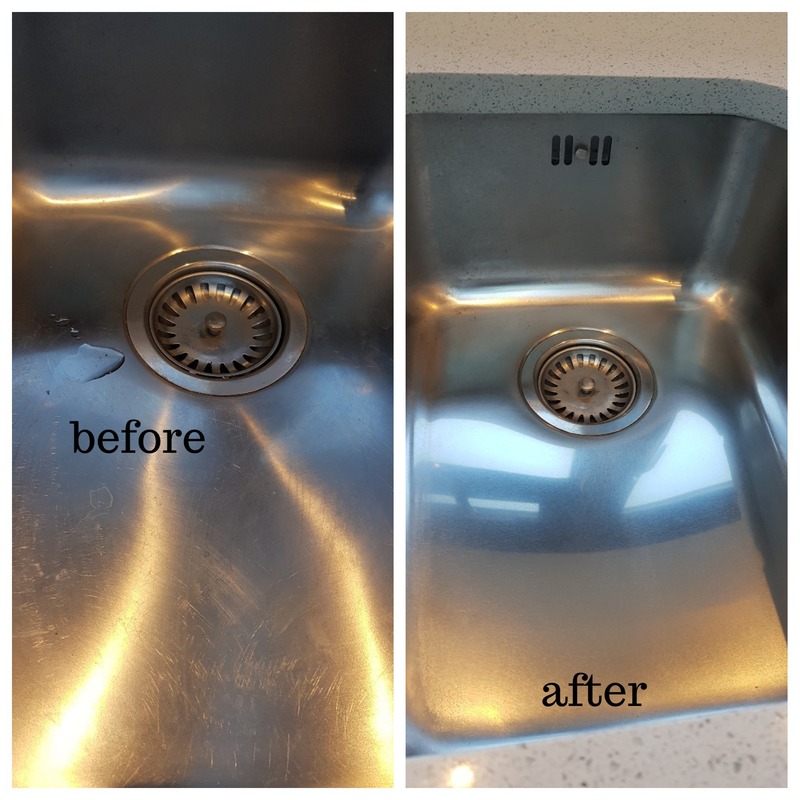 Newly installed sink was scratched by builders, who decided to wash their tools in brand new sink. 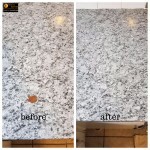 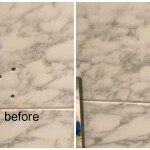 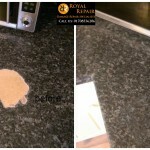 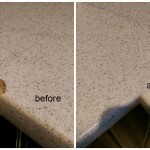 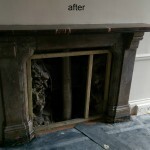 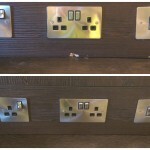 Some sinks it’s impossible to replace, because they are glued to granite worktops. 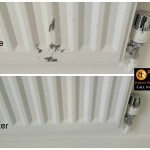 You should not worry! 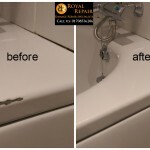 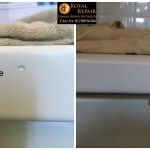 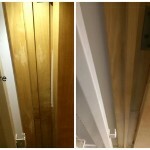 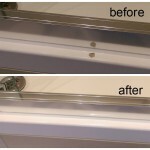 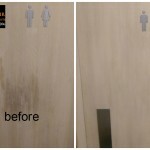 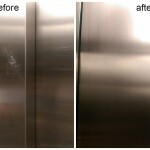 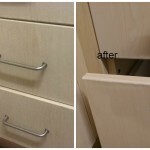 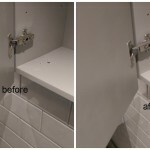 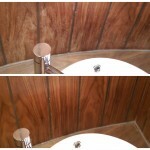 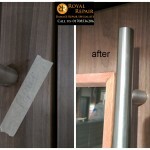 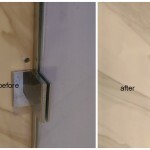 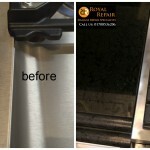 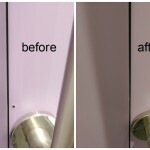 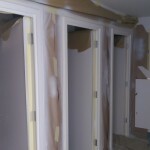 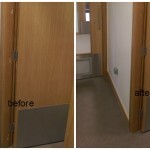 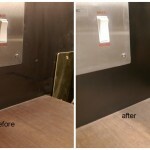 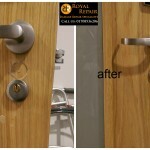 We can repair any stainless steel scratches from sinks to lift doors. 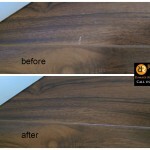 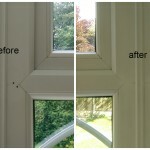 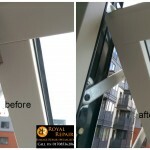 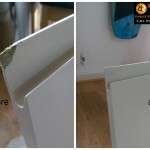 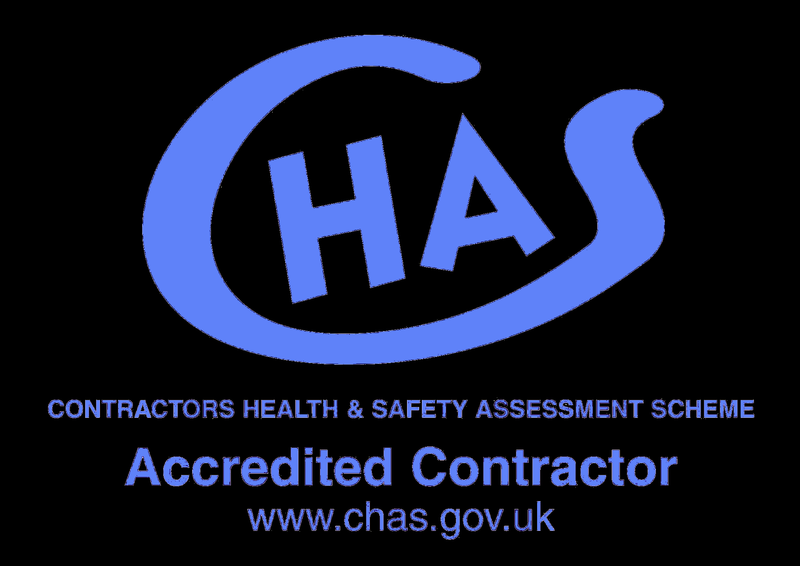 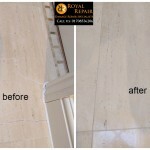 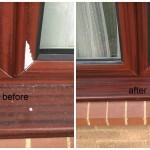 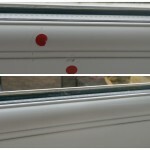 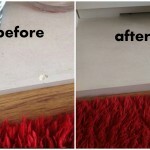 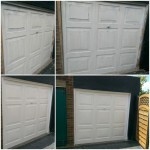 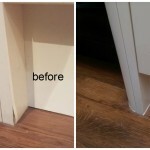 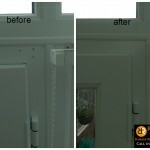 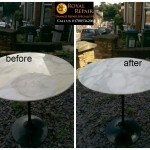 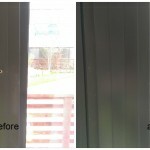 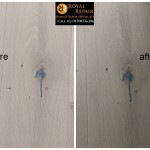 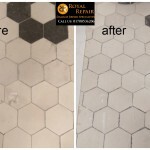 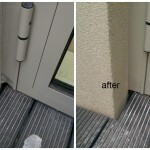 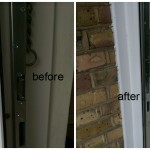 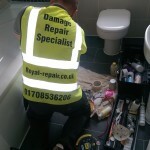 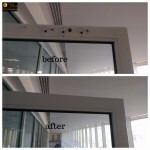 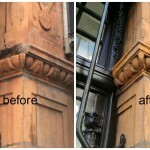 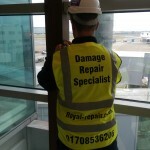 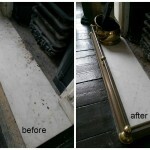 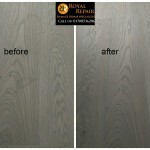 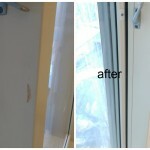 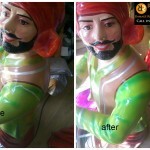 We will repair any scratches on site, don’t hesitate to contact us for free quote. 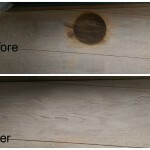 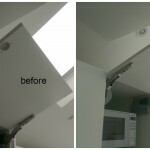 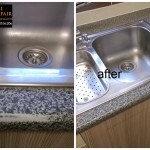 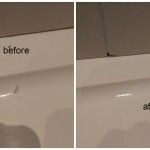 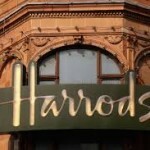 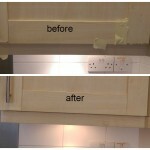 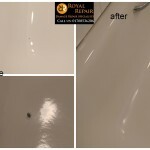 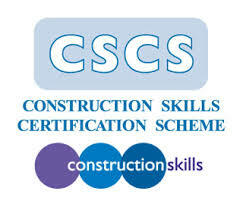 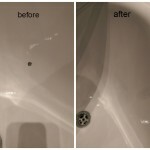 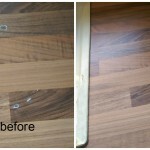 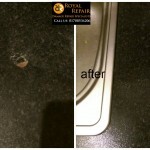 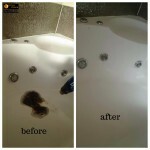 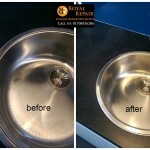 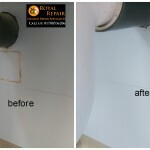 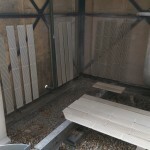 Please have a look to Stainless steel sink scratches repair in north London.